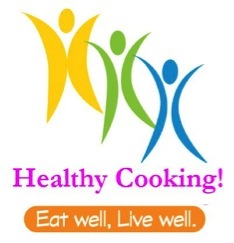 Looking for healthy eating recipes? Find delicious recipes for eating healthy, including low carb recipes attached below. If you have a great low card recipe send it to us! Click here to send us your favorite recipe.